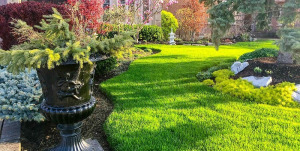 Rice Landscape - Design Inc. provides one of the most professional landscape designs in the Shreveport, LA area! Do not hesitate to contact us right now! Map of Rice Landscape - Design Inc.